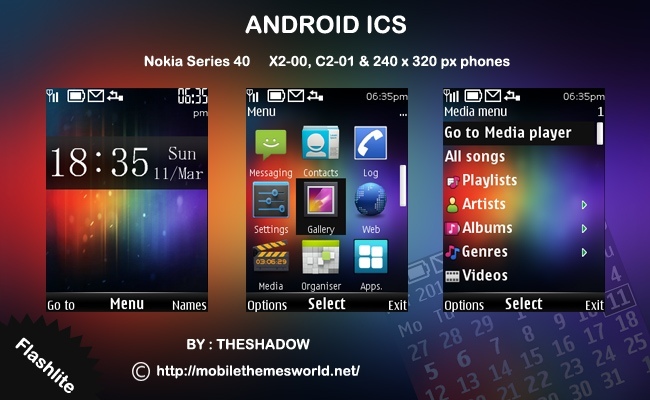 My new free nokia c2-01 themes after a long gap Android4 ICS theme for Nokia C2-01, X2-00 and 240 x 320 px phones by TheShadow.This is a requested theme and i have done my level best on getting theme resource like Icon Packs and Wallpapers. The Features of this theme are this theme comes with original Android 4.0 ICS wallpaper and Android 4.0 Icons.This theme also comes with Large Flash lite digital clock with calendar.Hope you all will like this theme. 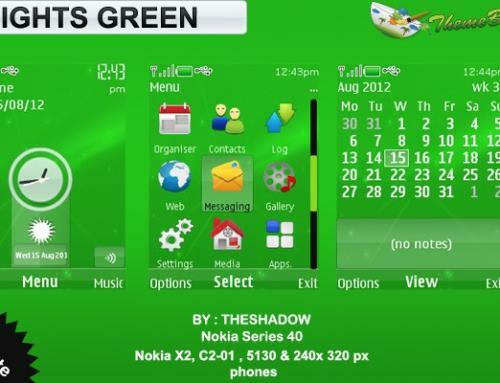 comments and suggestion for improving designing themes with new ideas are most welcome. 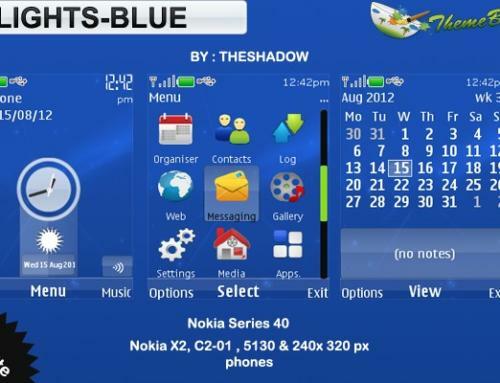 Hi,Thank you.I will try to make more 240 x 320 px theme in coming days.and regarding media player skin its impossible to create media player skin for s40 phones because there are no tool to create it.if you find anything please feel free to share as i am searching for it a very long time. 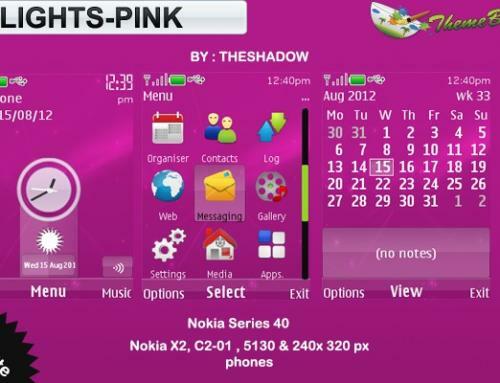 and i request u to make a theme for nokia x2-00 using fresh nexus icons by olek 21.i will be glad if u can fulfill this request..
Good theme!thank you.hope you make more x2-00 theme! 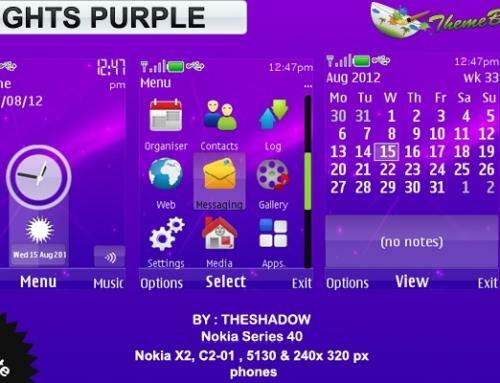 Sir,i don’t found the download path to download the file.and give ur fb id to join. Hi,Sorry for delayed response.you can find download link below the post.just click on fb icon on website sidebar to join the page.